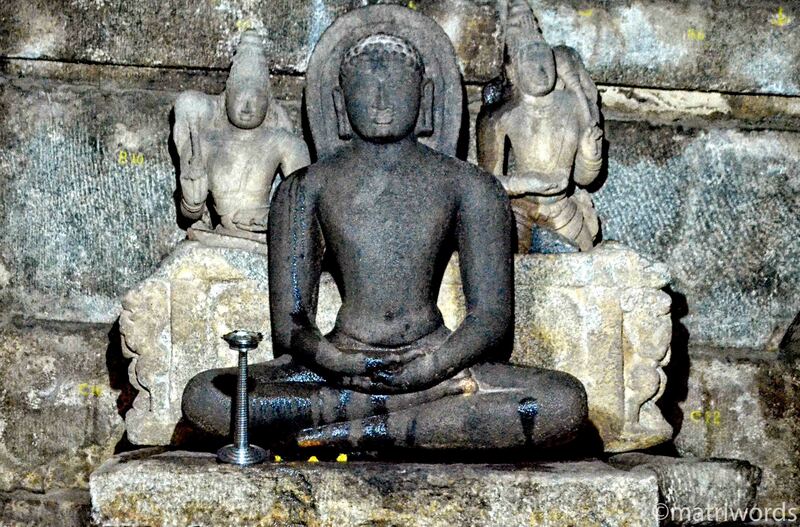 The main central shrine at Panchkuta Basadi houses the image of Adhinatha, an early Jain tirthankara. 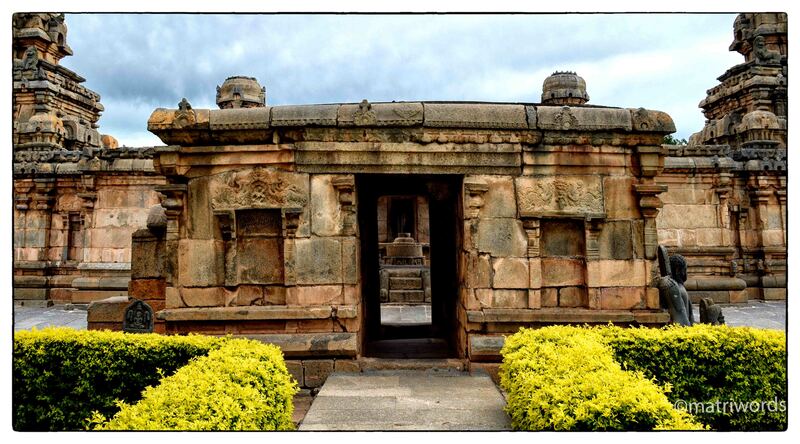 The west and east facing shrines have the images of later day tirthankaras, Shantinatha and Neminatha respectively. To view other photo-features on this blog, click HERE. What a lovely photo story! Stunning captures ! Very good information Sushas Mehra. 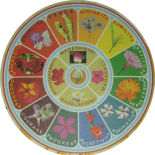 I have great interest in Jainism History, please share your email-id so can communicate on same. #Thanks for Sharing. Thanks, Shubham. 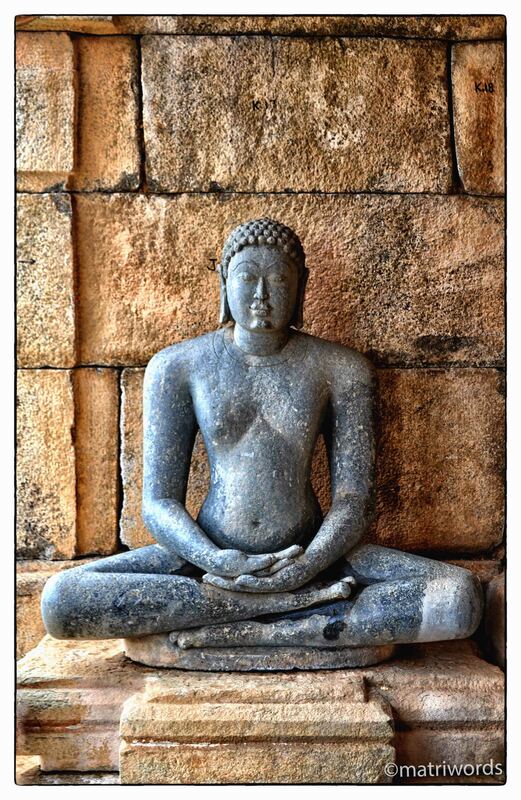 I hardly know anything about Jain history. 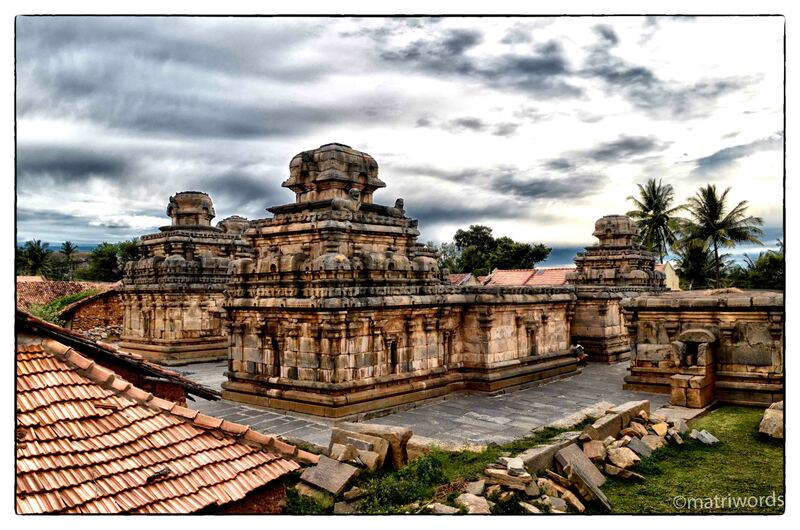 I discovered this place when travelling in Karnataka, and found it intriguing and learned a little bit about it. You may communicate with me via this blog itself. Thanks for your interest.